During a recent interview with Jurassic Cast (via Bleeding Cool), Jurassic Park 4 director Colin Trevorrow discussed a few things about his upcoming film, such as why he decided to take the job, and addressed some of the plot rumors that have been floating around. Williams is an amazing composer, and I love his Jurassic Park score. It would be a shame if he didn't come back, but I'm sure they'd take him if they could get him. 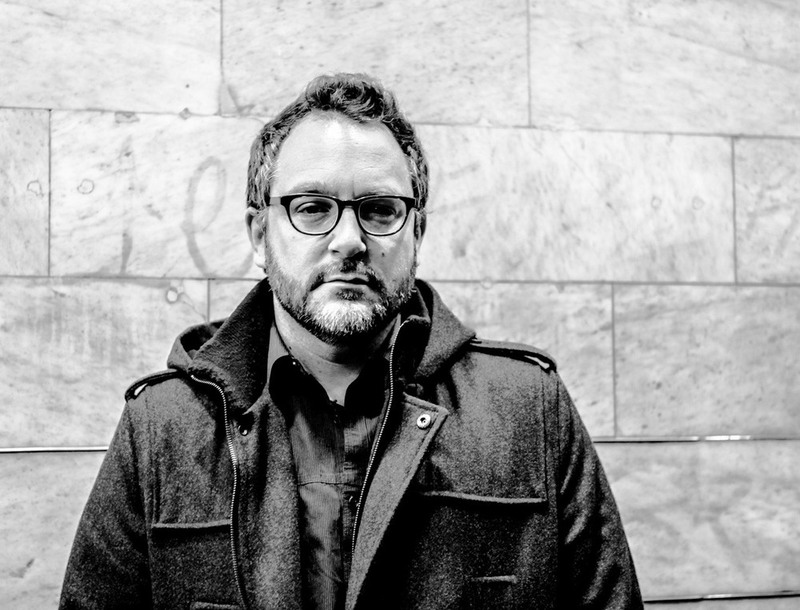 Trevorrow will direct the film from a script written by Rick Jaffa and Amanda Silver. The plan is to shoot it in 3D, and it looks like it's going to be released in 2015.